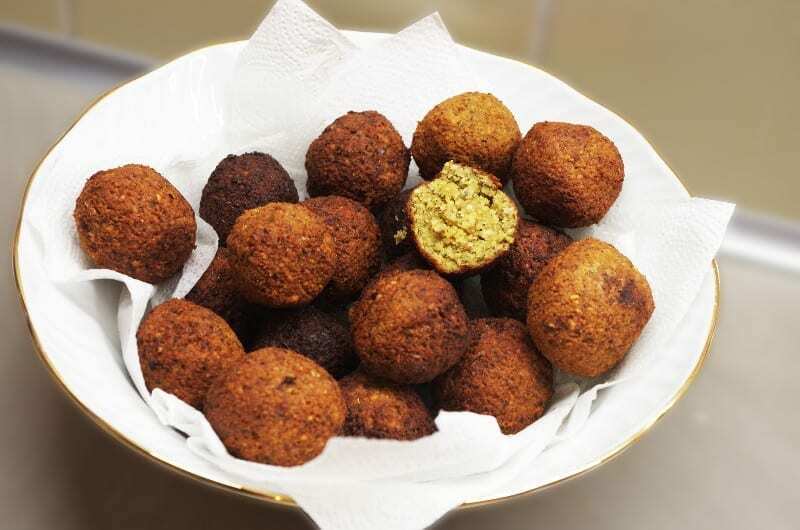 King of Falafel is a food outlet with a varied history. It started off as a grocery store which began a journey into becoming a popular Moroccan Wrap purveyor. With a Google rating of 4.5/5, it is a popular eatery where you can watch the chef at work.